Malcolm, 25 Aug 2014The update did not fix the issue. 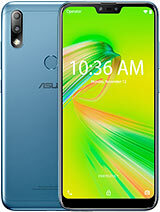 I am in touch with the guys a asus and they are working on i... moreAwww sorry :( Still facing Wi-Fi issue in new device. And sure I'll write up email to Asus. 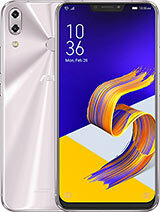 I purchased zenfone 5 in last week. Main concern, I am facing is delay while playing Temple Run 2. When we use whats app also scrolling the conversation, it is not smooth move. Battery gives me a day back up (~24 hrs) after continuous use of 3G connectivity. I dont think it is issue. Loudspeaker is not really laud. But music through headset is awesome better than Samsung or Nokia. Malcolm, 25 Aug 2014The update did not fix the issue. 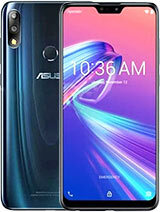 I am in touch with the guys a asus and they are working on i... moreThanks and I replaced my device. I didn't face wifi issue in new device. I'm getting Led notification too, which didn't work on old one. 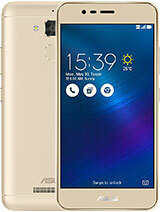 I purchased ASUS Zenfone 5 last week from FLIPKART based on their advertisement in their web. Camera quality is very very worst...even not comparable with VGA camera...then, the sound effect is very very low. So, I suggest don't buy this products. bought zenphn 5 8 days ago. design and style is gud.gud performance,but XTREMELY POOR BATTERY BACKUP...camera quality is NOT AS EXPECTED. Today i have seen ( So called) MI3 with one of my colleague and thanks to my luck for that i could not purchase it. Cheap mobile . On paper it is O.K but physically you will not find even a single point to compare with Asus Z5. In every aspects my Z5 is supereb. I really apppreciate sincere effort of @Tomazz and @PARSAD who giving non stop advice to us. 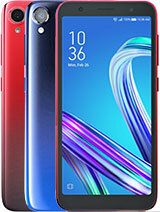 This phone is just awesome at this price.Nolags,best specification at this price.You simply buy this one and not grand2/lenovo/xiaomi etc. Mau, 25 Aug 2014Hi Tomazz! My girlfriend can't find the way on how to add contact photo. Do have any solution?Open phone dialer, and tap on contacts (an icon of a man). Locate your contact that you want to assign photo to. Tap on that person and you should see a picture at the top in circle, and some background image, above the "About" button and the phone numbers and other contacts below. Tap on that circular picture and you'll get a menu with options to choose a photo from gallery or take a photo with camera. CPU scaling policy used is interactive ,still I guess any CPU will scale up to the peak with in no time if there is load.Do you have different experience I mean did you notice a slow scaling to upper frequencies ? Also ,to my understanding ,Z5260 Low frequency Unit's highest frequency is 800Mhz.So going down below 800Mhz may not yield power benifits. AnonD-279813, 25 Aug 2014It does not show the icon in notification bar, usually. Just warns you when it's turned on ... moreInstall DUBattery app. It is a great phone .It is better than Samsung S4 mini and Grand 2.Its camera is superb and it is like a professional camera.Only the thing is it has bad battery backup and it gets heated. Apart from this it is a great phone I ever had and everyone can afford it. 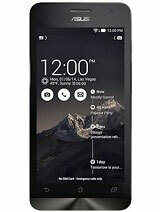 If liked please buy this phone. It seems like updating to kitkat will be a big problem. Kitkat doesn't allow user to write on SD card. Is there anything we can do? Is it more advisable not to upgrade to kitkat? 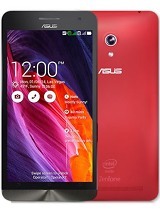 I just bought my asus zenfone5 less than 2 weeks . Its a good smartphone,but how can i get rid of the notifications saying e.g whatsapp want to read your contacts.And its stuck there. I cannot excess any of my application .I have to re-staart the phone & uninstall it ( Whatsapp ). I cannot download anything from google store . What is your Model number??? Mine is ASUS T00J......My battery backup is not good.. I bought Asus Zenfone 5 ( 16GB) a month ago. 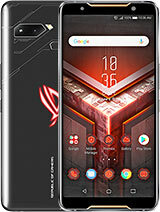 It's a pathetic phone,just within one month its display has gone, giving me headaches.Otherwise also its not a good phone, its touch is too sensitive and even after you disconnect the phone gets readilled. 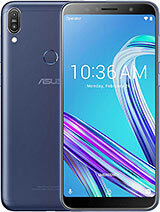 Is it good to buy asus zenfone 5 or az6. ?